Royalist (image courtesy of Max Mudie/ASTO). 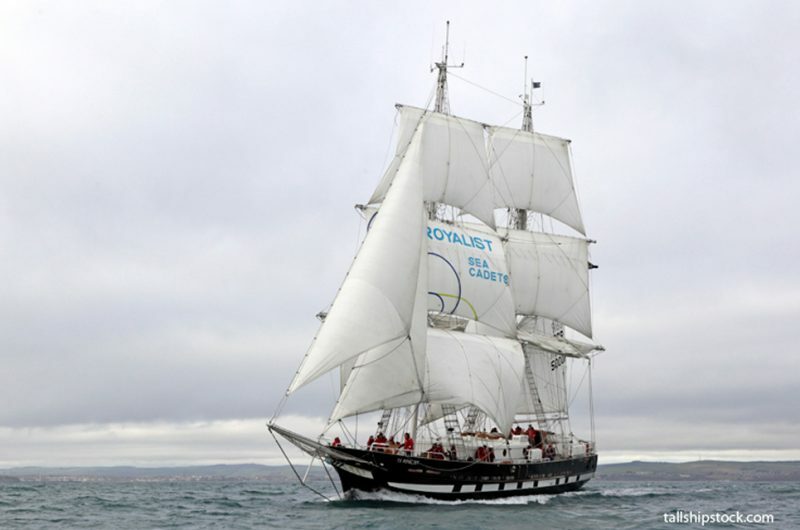 TS ROYALIST is the Sea Cadets flagship, a training brig that takes twenty-four cadets to sea for six day voyages. The vessel was designed by Acubens, built during 2014 / 2015 at the Spanish shipyard of Astilleros Gondan. 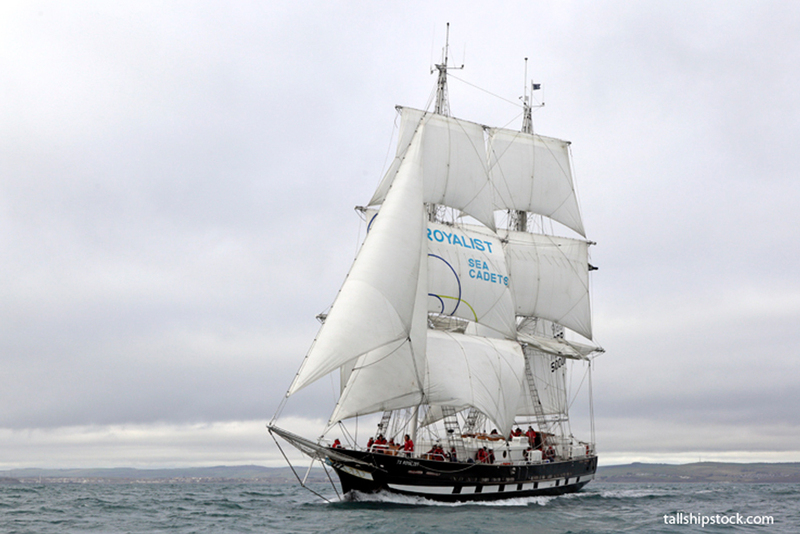 The Princess Royal officially named the Marine Society and Sea Cadets’ flagship, TS ROYALIST. The brig design draws on large faster yachts, offering greater use of space, with better all-round sailing ability and performance. Faster and easier to handle than the previous flagship, it is more economical to run – ideal for providing young people offshore sailing, assisting them to learn greater seamanship and sailing skills. 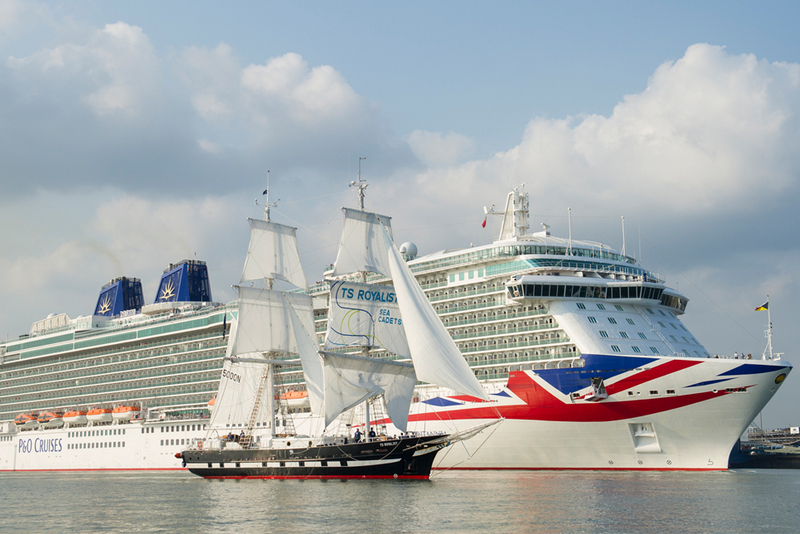 Maritime heritage and nautical training, including leadership and teamwork run deep in the charity’s ethos and culture. 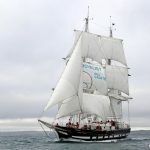 As the flagship of Sea Cadets, TS ROYALIST will continue to play a pivotal part in this. 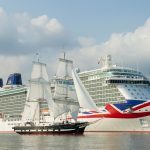 For many young people, a voyage is a life changing experience, leaving them with a profound sense of achievement, self-worth and the confidence to take on the challenges of adult life. 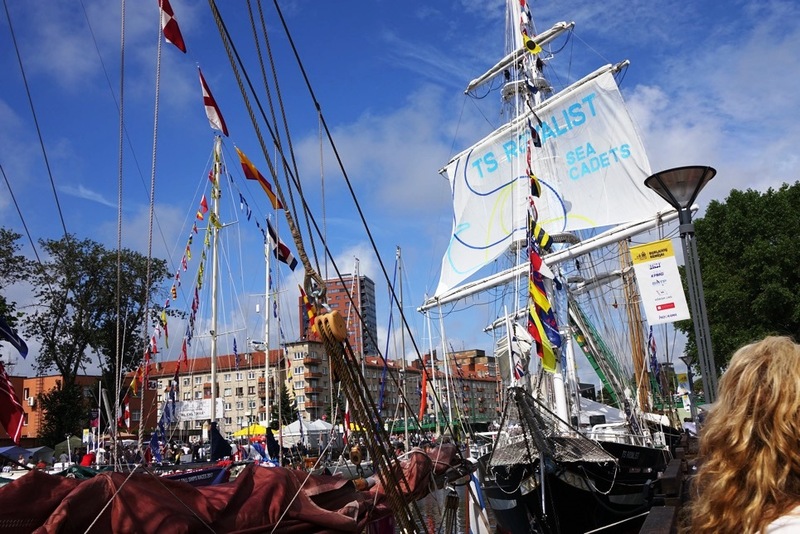 The Marine Society and Sea Cadets believe that a voyage at sea gives young people critical life skills, helping to make them leaders, seafarers and guardians of our communities in the future.